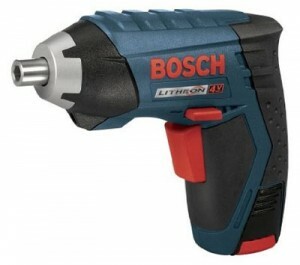 After our post about the new Bosch PS31 3/8″ drill/driver went live earlier today, I realized that the PS21 Pocket Driver is essentially identical to the newly redesigned PS31 drill, except for their different chucks (1/4″ hex vs. 3/8″). 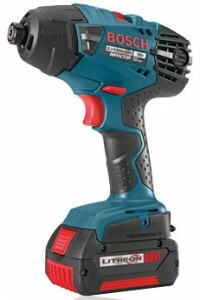 Following hot on the heels of the newly redesigned PS21 Pocket Driver is Bosch’s new PS31-2A 12 volt 3/8″ cordless drill/driver, which improves upon their PS30 model. 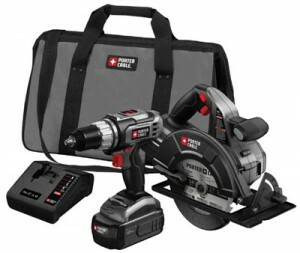 The newest addition to Bosch’s lineup of compact lithium-ion cordless tools is lighter, more compact, and stronger than its predecessor. 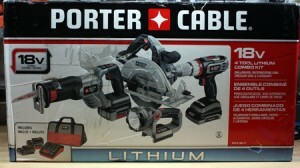 Bosch’s SPS10 is an ultacompact cordless driver intended for light to medium duty tasks. 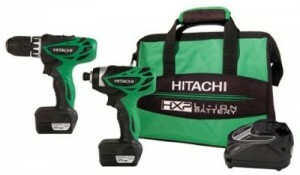 This ergonomic 4-volt driver can deliver enough torque to handle up to 1/4″ screws, and enough power to drive up to 110 screws per charge. Wera’s Rapidaptor universal 1/4″ hex bit holder might just be the best such bit holder that I’ve ever come across. 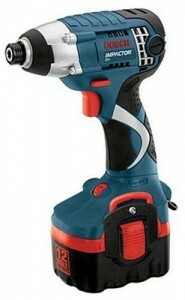 The Rapidaptor securely holds insert and power bits without any wobble at all, is self-locking, and features an easy-change unlocking mechanism. 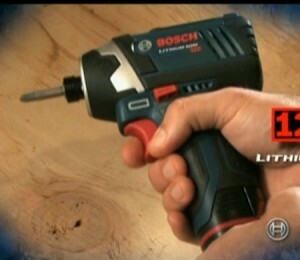 Bosch just announced the release of their new Nailkiller auger bits. 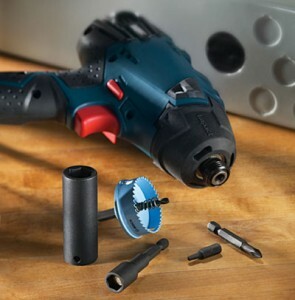 These high-performing auger bits are designed to last 9 times longer than the current market leader, while exerting 61% less impact force when drilling through fasteners. 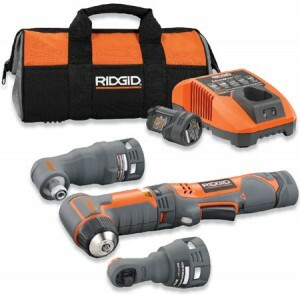 Ridgid JobMax Right Angle Drill, Impact Driver, Ratchet! 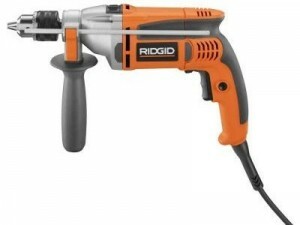 Ridgid 1/2″ and Hammer Drill Deals!